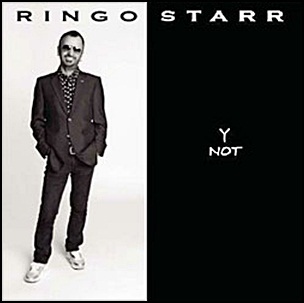 On January 12, 2010, “Hip-O” and “UMe” labels released “Y Not”, the 16th Ringo Starr studio album. 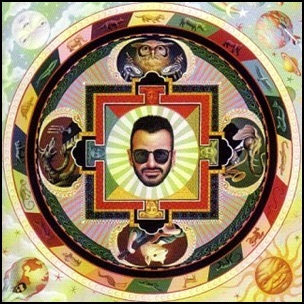 It was recorded in 2009, and was produced by Ringo Starr and Bruce Sugar. 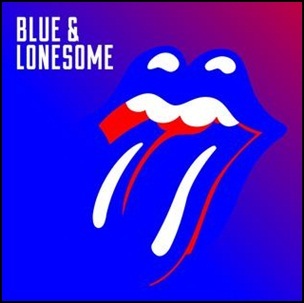 On December 2, 2016, “Polydor” label released “Blue & Lonesome”, the 23rd Rolling Stones album. 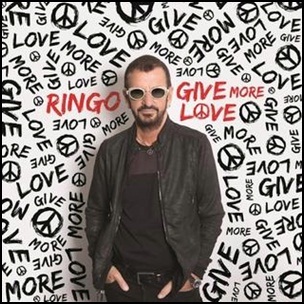 It was recorded in December 2015, at “British Grove Studios” and was produced by Don Was and The Glimmer Twins. 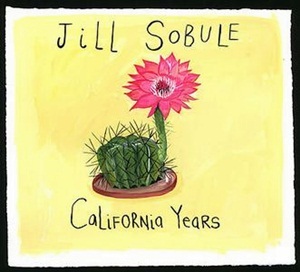 It is the band’s first album to feature only cover songs. The album won “Album of the Year” at the “2017 Jazz FM Awards”. “Blue & Lonesome” was certified Platinum in Austria by “IFPI Austria”; Platinum in Belgium by “BEA”; 2 x Platinum in France by “SNEP”; Platinum in Poland by “ZPAV”, and Platinum in UK by “BPI”. 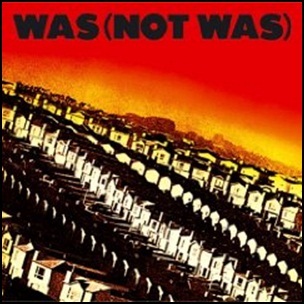 In July 1981, “ZE” label released the debut, self-titled “Was (Not Was)” album. It was recorded January-March 1981;at “Sound Suite” in Detroit, Michigan, and was produced by David Was, Don Was, Jack Tann and Michael Zilkha. All tracks by David Was and Don Was; except where noted. 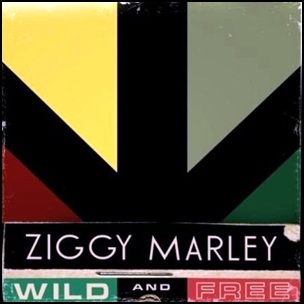 On June 14, 2011, “Tuff Gong Worldwide” label released “Wild and Free”, the fourth Ziggy Marley album. It was recorded 2010–2011, at “Ocean Way Studios” and “Barefoot Studios” in Hollywood, and was produced by Ziggy Marley and Don Was. All words and music by David Marley; except where noted.